My Nurse Recruiter is your West Virginia Nurse Recruiter. 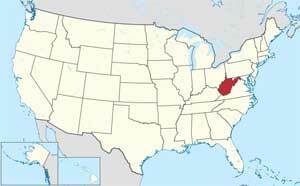 If you’re interested in West Virginia Nursing Jobs, please submit your profile and we’ll get started. Below is some general state information. Average RN salaries for job postings in West Virginia are 20% lower than average RN salaries for job postings nationwide.